The Wine Ladies and Parsons Interiors present...Pleasure your senses, feed your soul. The Wine Ladies and Parsons Interiors present…Pleasure your senses, feed your soul. 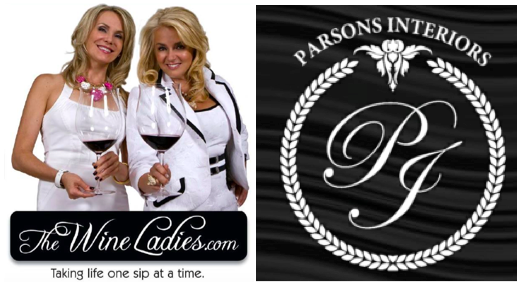 The Wine Ladies and Parsons Interiors. Ltd. The Wine Ladies and Parsons Interiors present…Pleasure your senses, feed your soul. Glorious Art, Home Decor, Dance and Wine. The Wine Ladies Wine Picks as a prize giveaway. Enjoy home decor tips and tricks with Jackie Connolly of Parsons Interiors Ltd.
including a $1500.00 Blue Heel Dance Studio lessons for 1 year! Come celebrate our 1st year anniversary in our new location. Make a difference with your attendance and support! 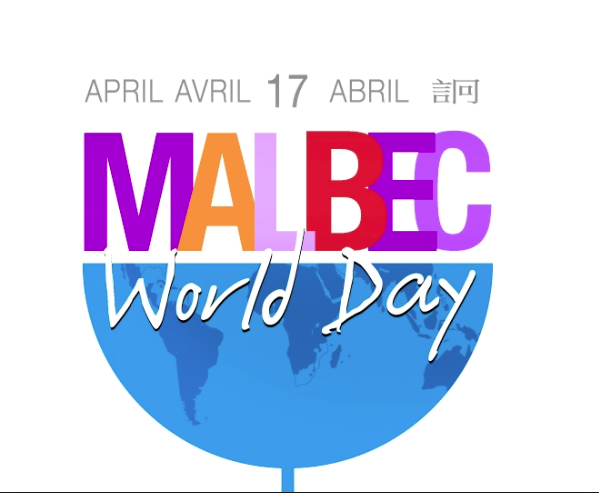 As The Wine Ladies we are thrilled and honored to take part in this year’s fundraising event! We are truly blessed and strongly believe in giving back to our community. This is our chance to truly make a difference and we are asking you to help us make that happen. We have two important goals! 1. Our financial challenge is to raise $10,000. 2. Our dancing challenge…Susanne will be representing The Wine Ladies Nov 6th by learning then performing the Tango at the Gala event. “As The Wine Ladies, my sister Georgia and I are truly blessed and strongly believe in giving back to the community. I have always had a passion for singing and dancing, so learning and performing a ballroom style dance in front of a live audience, and doing this for such a worthy cause, is a bucket list dream realized. I am thrilled to be part of this dancing adventure. Join me and Georgia so we can make a difference and make others dreams come true”, says Susanne. Dancing With Mississauga Stars, Ciro and Susanne first meeting. Dancing With Mississauga Stars Donation Graph. Proprietor Jackie Connolly of Parsons Interiors Ltd.
https://www.thewineladies.com/wp-content/uploads/2015/09/Screen-Shot-2018-03-25-at-11.01.14-AM.png 372 658 Susanne Seelig-Mense https://www.thewineladies.com/wp-content/uploads/2017/08/WineLadiesLogoTransparent.png Susanne Seelig-Mense2015-09-03 19:31:402018-04-20 15:01:06The Wine Ladies and Parsons Interiors present...Pleasure your senses, feed your soul. Dancing With Mississauga Stars 2015 raises $125,000 for The Community Foundation of Mississauga, Susanne's Tango. Power Boating Canada, Crazy over Chile exploring MontGras wines. 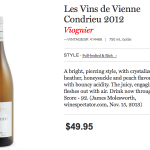 Les Vins de Vienne Condrieu 2012, Geeorgia’s Wine Pick.